In order to build a Connector in the Mule ESB, the first thing we need to do is: create an Anypoint Connector Project. 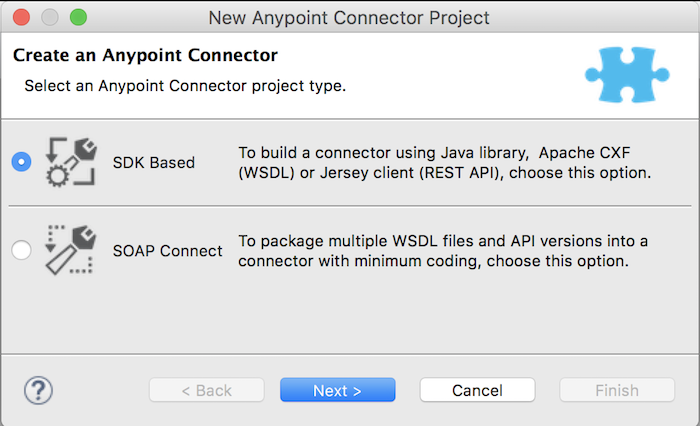 I had a tutorial guide you all how to create an Anypoint Connector Project, in this tutorial, I just point out some basic steps to initialize Anypoint Connector Project for Huong Dan Java Logger only. Here, I will leave by default because Huong Dan Java Logger will not be much related to SOAP Web Service, then click Next. 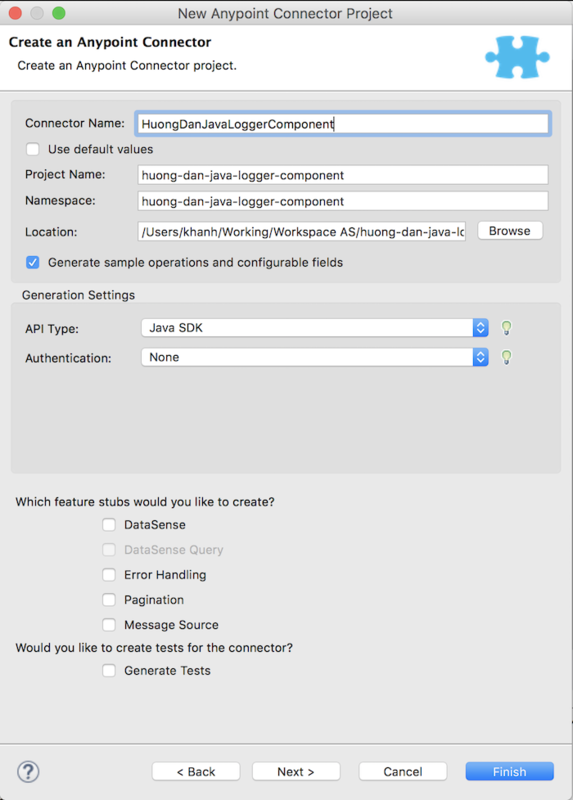 In the Create an Anypoint Connector project window, I have entered Connector Name as HuongDanJavaLoggerComponent. 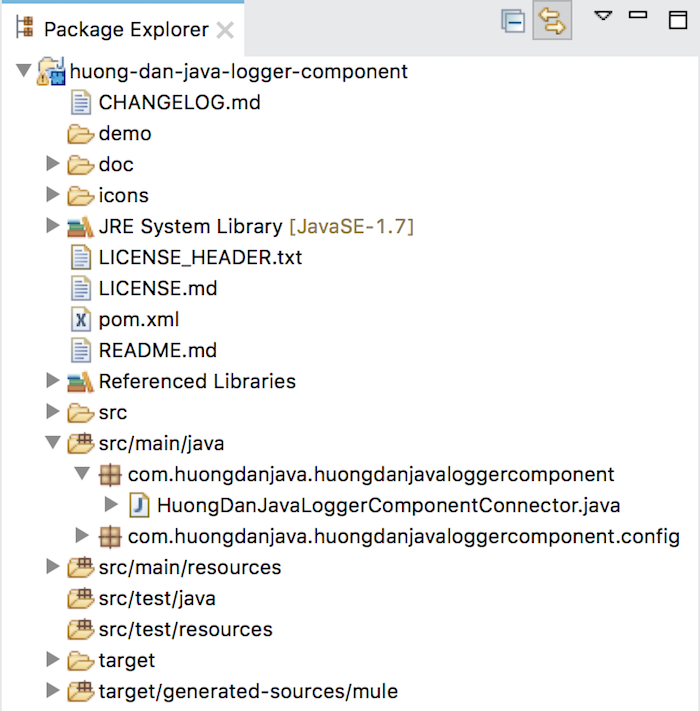 Actually, I want to set it as “Huong Dan Java Logger” only, but this window, Mule does not allow to put the Connector Name with space, so I have to set it like that. We can change it later. 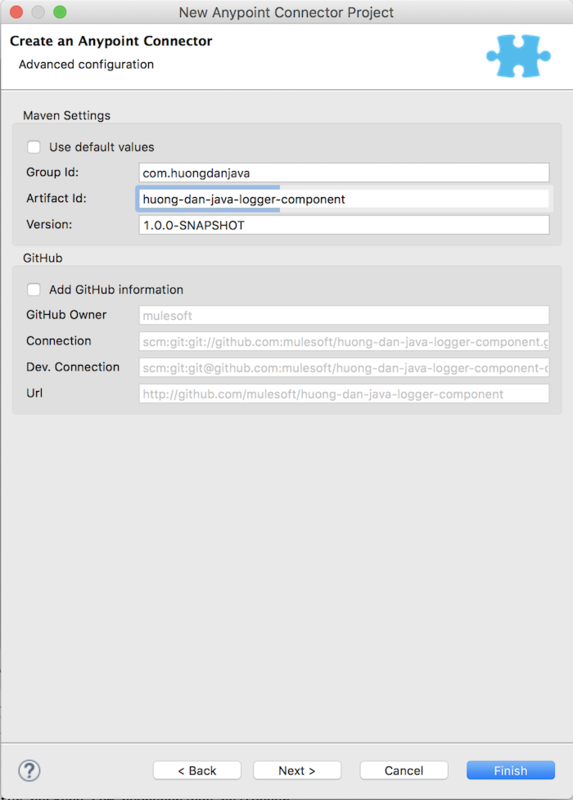 The Project Name and the Namespace are the same values “huong-dan-java-logger-component”. After selecting the location to save the project, please click the Next button. The above window is an Advance configuration related to Maven and Github. Here, I only care about Maven, you can configure this section as you wish. The Define connector icon above, you can leave it as default. We can change it later. 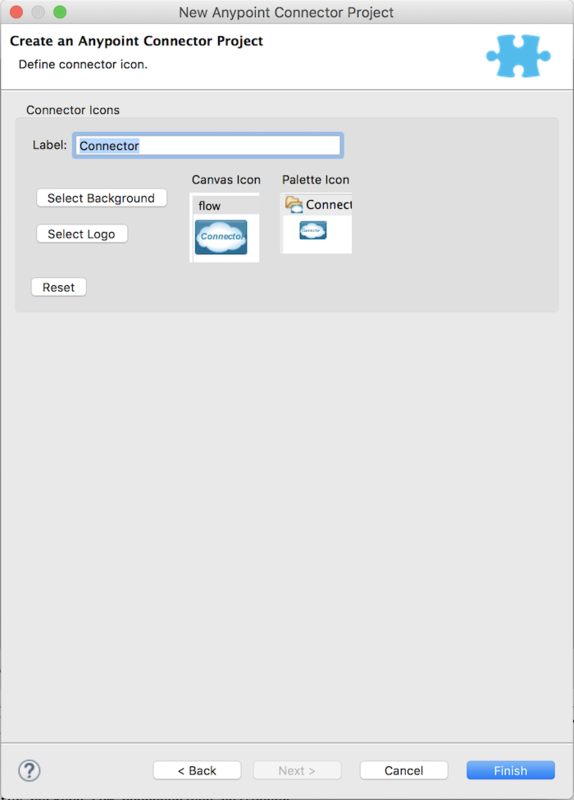 Click the Finish button to finish creating your Anypoint Connector Project!